As the Christmas party season gets into its full swing and the free booze is flowing, it’s easy to see how things can be said or done that will be regretted the next day. As such, whilst it ‘tis the season to be jolly, hosting a Christmas party can cause problems for employers long after the tree has come down. Vicarious liability holds an employer strictly liable for the wrongful conduct of its employees but will only arise where that conduct occurs ‘in the course of his/her employment’. It can arise from actions outside of usual working hours and will apply regardless of whether the acts are done with the employer’s knowledge or approval but not where the employee was on a ‘frolic of their own’. The Court’s consider ‘what was the nature of the employee’s job?’ and ‘is there a sufficient connection between the employee’s position and the conduct to make it just for the employer to be held liable?’. Christmas parties are grey areas when it comes to vicarious liability as they are often held outside working hours and away from the workplace but paid for by the employer. 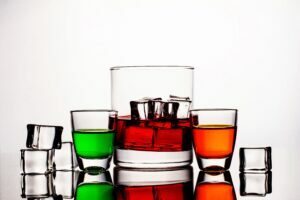 Adding alcohol into the mix means the usual boundaries are blurred and this can lead to inappropriate behaviour, unwanted advances, discrimination and misconduct. As is shown by the first example below, the Courts draw a distinction between events during the party itself and any subsequent gathering. In Bellman v Northampton Recruitment Ltd (2016) the Managing Director punched an employee twice during a disagreement at 3am at a Christmas ‘after party’. Mr Bellman’s head hit a marble floor causing brain damage and he sued his employer arguing that they were vicariously liable for the MD’s actions. The altercation was triggered by a work related dispute but the Judge drew a distinction between the main party and the after party at a different location; as nobody had been obliged to attend for late night drinks it was no longer a company event and the MD was no longer acting ‘in the course of his employment’ as organiser or host. As such the Judge found that the Company could not be vicariously liable. Incidentally, it didn’t matter that the company contributed to the drinks bill and organised taxis to and from the after party. The Courts can go the other way though. In Livesey v. Parker Merchanting Ltd (2004) the employer was found vicariously liable for the actions of an employee who sexually assaulted a colleague. The assault occurred in the car on the way home, immediately after the Christmas party and the Court found that the conduct was a continuation of sexual harassment at the work event and therefore ‘in the course of employment’. What’s the answer? Employers need to be mindful of their potential liabilities and manage Christmas parties with care. Having policies in place can make it clear what behaviour will not be tolerated and whilst nobody wants to be a Scrooge, staff should be reminded that the party will be an extension of the workplace so the same ground rules will apply. It is also worth putting a Social Media policy in place regarding unflattering pictures, videos and comment being shared without consent. 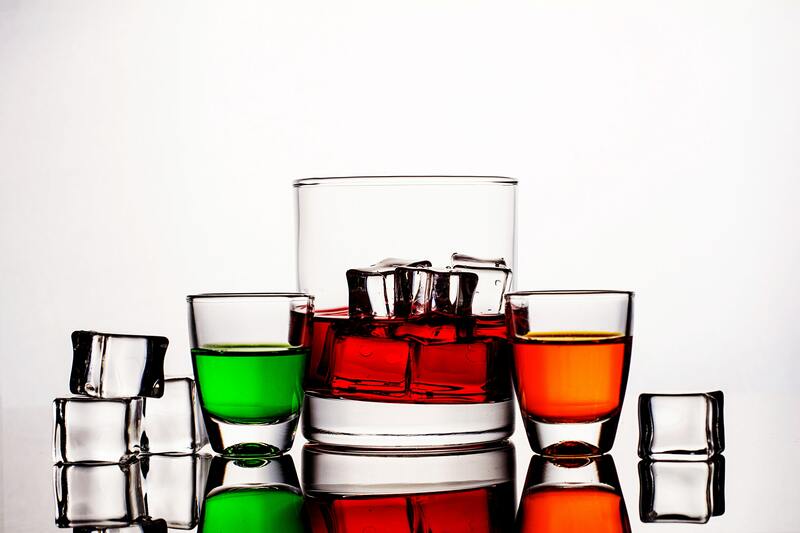 Further, any inappropriate behaviour or actions which are reported or are seen at the party should be dealt with as a priority to mitigate the risk of claims. If you are an employer or employee and need advice on any of the issues above, contact our Employment & Dispute Resolution team.